Will Snipes lives in Travelers Rest, SC and is a 6th grade Language Arts teacher at Blue Ridge Middle School in nearby Greer, SC. He is also Boys Head Tennis Coach at Blue Ridge High School. Will is a former Teacher of the Year at Blue Ridge Middle School and for all of Greenville County Schools. 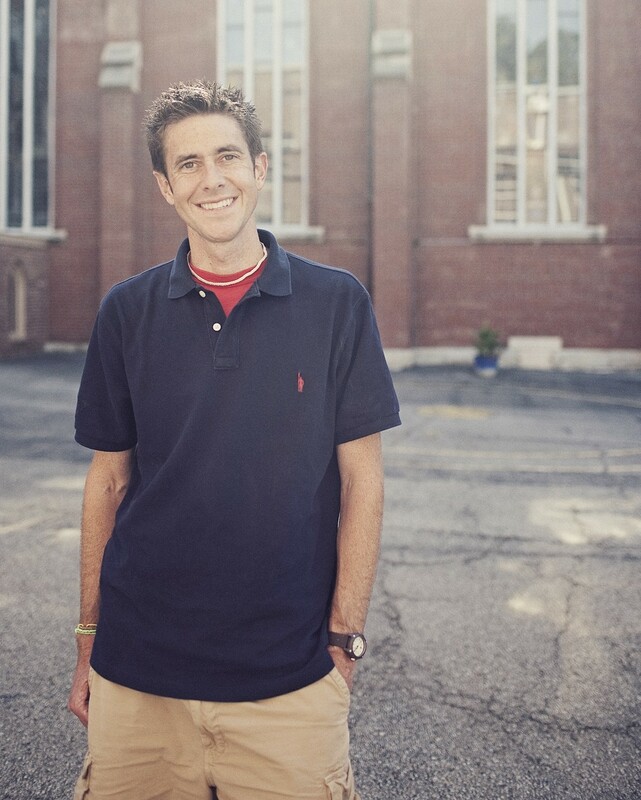 Will has served in roles such as Camp Pastor and Director the past 21 summers for FUGE Camps, serving at locations throughout the United States as well as in the countries of Wales, Mexico, Bolivia, Ecuador, and Canada. On the weekends, he frequently travels to different churches throughout the country to speak at youth retreats and conferences. He enjoys running and has completed five marathons. He also enjoys leading Bible studies for groups of teenage guys and taking them on many hiking and backpacking adventures. In addition, Will writes for LifeWay publications such as Essential Connection magazine and Living With Teenagers.